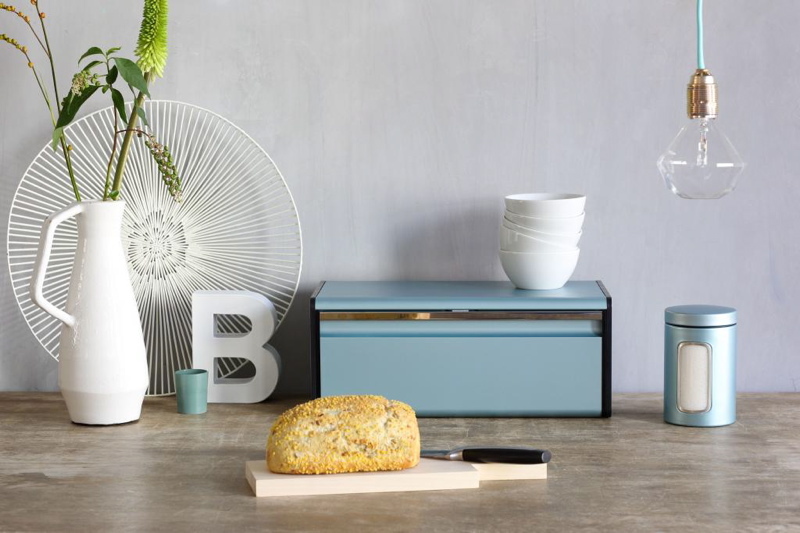 Brabantia kitchenware, available at Prezola | Sponsored feature. It’s Ali here, from Prezola. And today’s topic is ‘Why have a wedding gift list at all? !’ While you’re swimming in spreadsheets and Pinterest boards and everything else that comes with planning your big day, a gift list can often end up being a bit of an afterthought that only crosses your mind when you’re putting the wording of your invitations together… Or when your Gran enquires about it. But from your guests’ point of view especially, it’s a must-have. Do not, we repeat, DO NOT, feel awkward or uncomfortable about sharing details of your gift registry at all. Your friends and family love you and want nothing more than to help contribute to your married life together with useful, beautiful items you want, that you’ll treasure for years to come. Gone are the days when the only option was to open a generic gift list with a high street department store, sometimes filled with items you weren’t really all that fussed about but felt you should have on your registry. It’s also now, thankfully, not considered lacking good manners to clearly state in your wedding pack where your gift list is held (did you know that back in the day, family members and friends could only find out by discreetly asking the Mother of the Bride..?). Neither is it considered rude to have exactly the items the two of you want and need on your list, from the brands and independents you like to shop with, with options for every type of guests, young and mature, traditional and more modern. It’s all about making it as easy as possible for everyone involved, and your guests will thank you for it. It feels great to know you’ve marked the occasion by giving a couple exactly what they wanted for their home together, doesn’t it..? What was once a minefield of wedding etiquette has eased and we’re now generally able to put a day together that breaks with the norm here and there – or everywhere! – to create our own very special occasion that’s a true reflection of us. Your gift list is just the same. 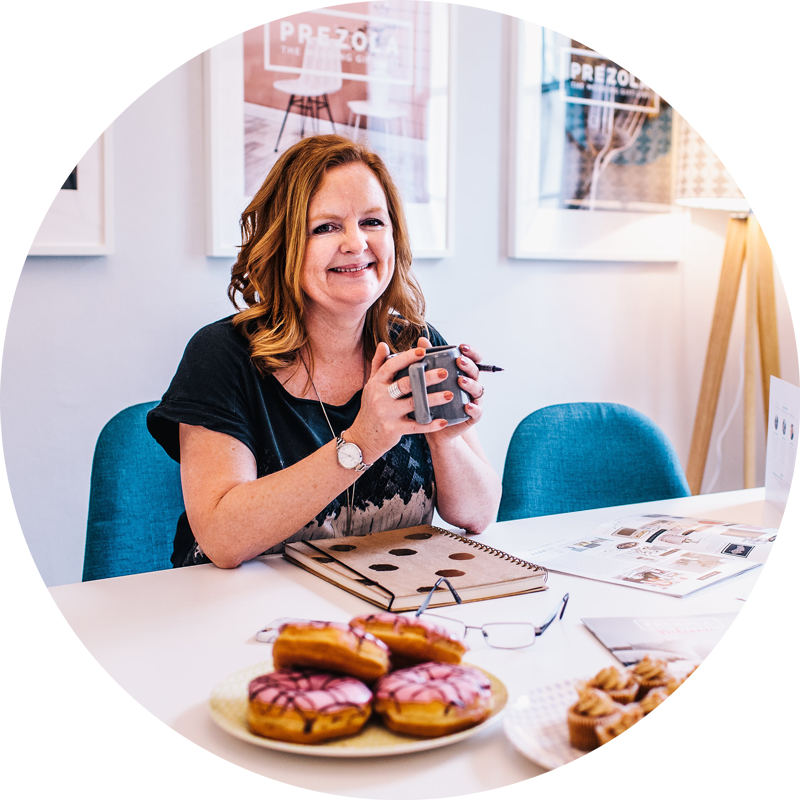 At Prezola, we have upwards of 50,000 gorgeous gifts supplied by 500 top homeware brands, including favourites like Wedgwood, Kelly Hoppen and The White Company together with specialist boutique brands such as Cox & Cox and Jonathon Adler. You can fill your list with everything from future heirloom pieces such as quality cutlery, ovenware, linens and glassware, to artwork, fun kitchen items and interior decor accessories, at lots of different price points, to suit all your guests. So there are choices for both the traditional sorts you know and those who like to break with all that completely and get you something really personal. Also, for a limited period, if you opt for a Premier Plus account with us, you will be able to add an unlimited number of honeymoon funds, cash contributions, charity donations and custom gifts of your choice to your list as well absolutely free. It’s easy to make it an experience you and your guests will enjoy without any pressure or awkward envelopes being passed to your parents and best man on your big day! Not to mention meaning your guests don’t need to lug a big gift to the venue too. At Prezola, we collect, wrap and courier all your gifts to you in one big delivery after your honeymoon whenever’s convenient for you so you can set some time aside to have your very own special present party. It’s a simple, enjoyable process resulting in happiness all round, just as it should be. Join me back here soon for more gift tips, trends and true stories!